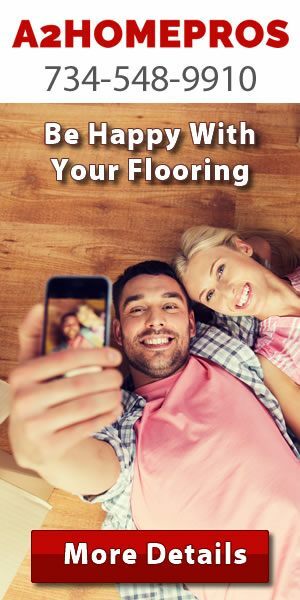 Replacing your flooring can be expensive. 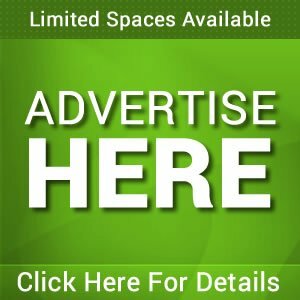 And for certain types of flooring the cost of replacement means you’ll need to go to extreme measures to remove the old flooring which can add to the cost of the flooring. One of the best types of flooring to use in your home is luxury vinyl tile flooring. It’s durable and easy to clean and most importantly it looks great. But sometimes installing luxury vinyl tile flooring when you have other types of flooring installed can be problematic. I’ll go over some of the more common types of flooring that are replaced by luxury vinyl tile flooring in this article. Be sure to talk with your Michigan flooring contractor about the process of replacing your flooring with luxury vinyl tile flooring as well. With so many types and materials of flooring used today it’s difficult to include all of them in this article. 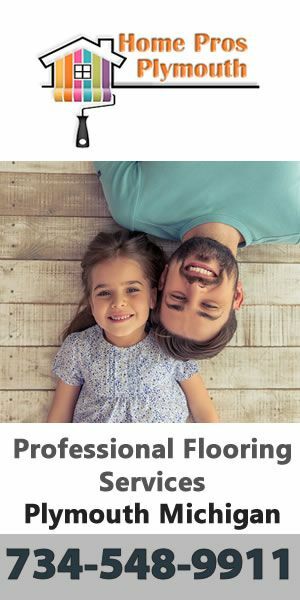 Some of the more popular flooring types are listed below to give you a better idea of just how replacing your home’s flooring with luxury vinyl tile flooring is done and the process that is usually involved. 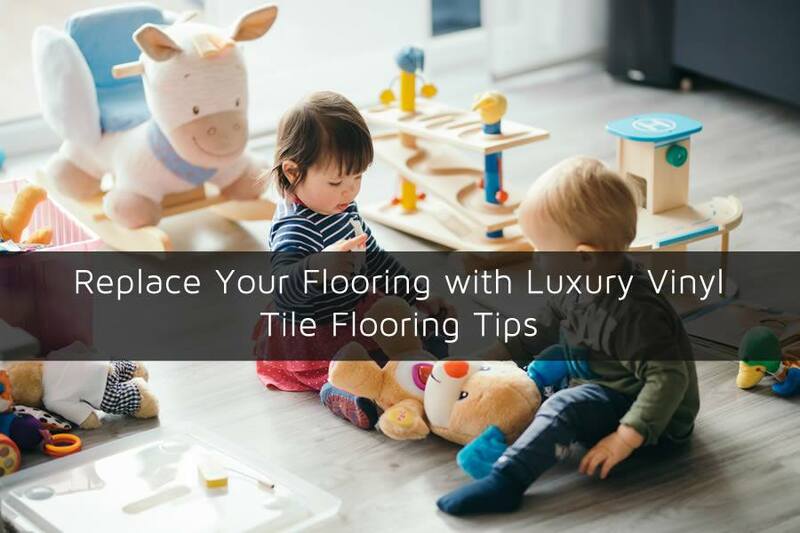 Of course each and every home may have circumstances that are different and the methods used may not be the same or there may be other things you’ll need to do in order to properly install the luxury vinyl tile flooring. Talk with a licensed flooring contractor in Michigan to make sure you get the best possible finish to your flooring project with luxury vinyl tile. Wall to wall carpeting was once a luxury item for homes. 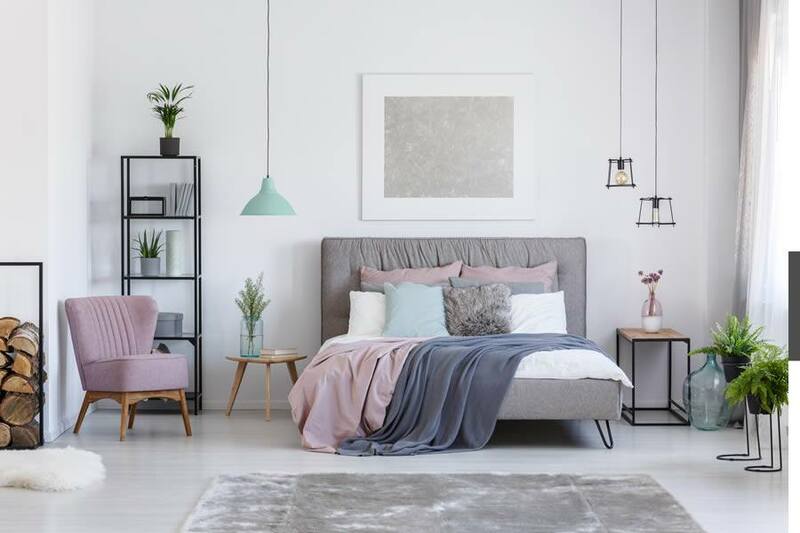 Today, many home owners are only keeping carpet in rooms such as the bedroom simply because keeping it clean in high traffic areas is such a task. In order to replace the carpet flooring in your home with luxury vinyl tile flooring you will first need to remove the carpet from the flooring. This includes any additional components that may have been installed with the carpeting including padding and fastening strips. Once the flooring is exposed it can be inspected and luxury vinyl tile installed. 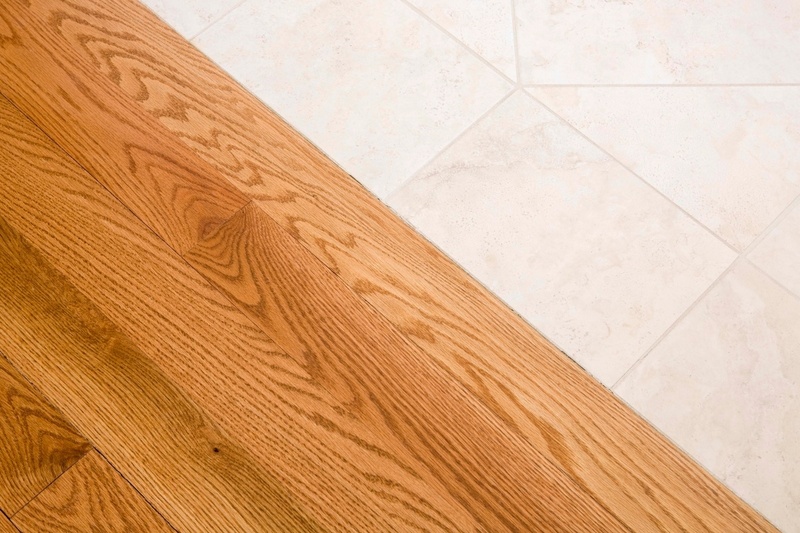 Hardwood flooring can be a great base for any other type of flooring in most cases. Many time homes will have carpeting installed on the hardwood flooring for various reasons. There are usually choices when it comes to installing luxury vinyl tile flooring on hardwood flooring. The first is to install the luxury vinyl tile directly on top of the hardwood flooring which is the most common method. The other is to remove the hardwood flooring which usually means you’ll also need to install re-enforced flooring as well in some areas. Laminate flooring is also a popular flooring choice in Michigan. One of the problems of laminate flooring is removing it as it’s usually glued down to the flooring. Having specialized tools and equipment can make this process much easier and if you’re going to install luxury vinyl tile flooring this is something that you’ll likely need to do. Installing luxury vinyl tile flooring on top of laminate flooring may not be such a good idea. 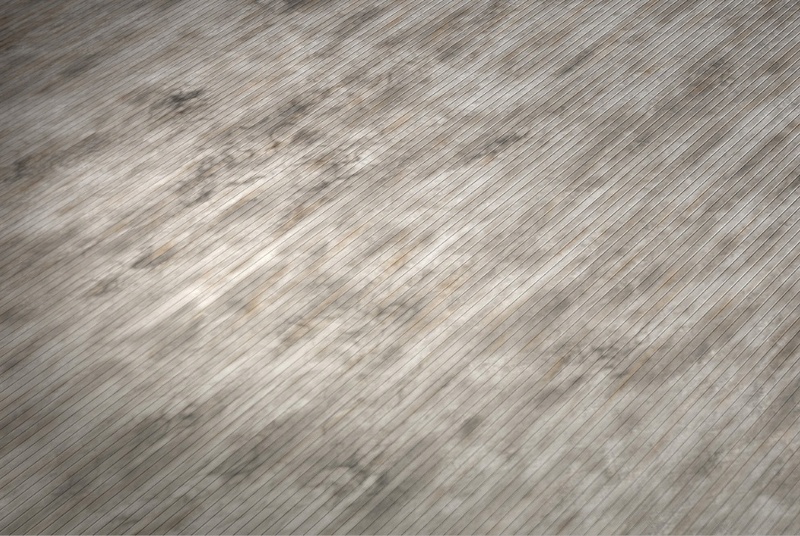 One of the problems with tile flooring that isn’t luxury vinyl tile is that it can be porous and crack in the joints. Weight can also be a factor with some flooring types such as travertine tiles. 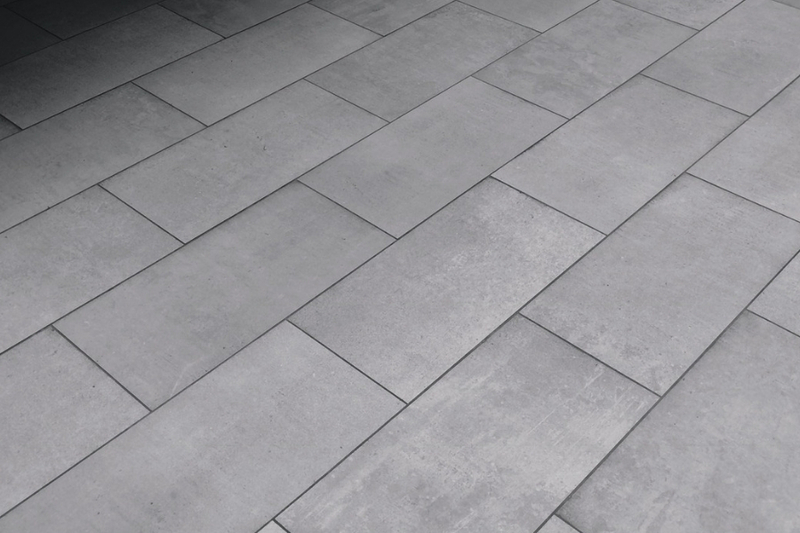 Usually it’s a good idea to have a base that is acceptable for luxury vinyl tile and that usually isn’t ceramic tile. 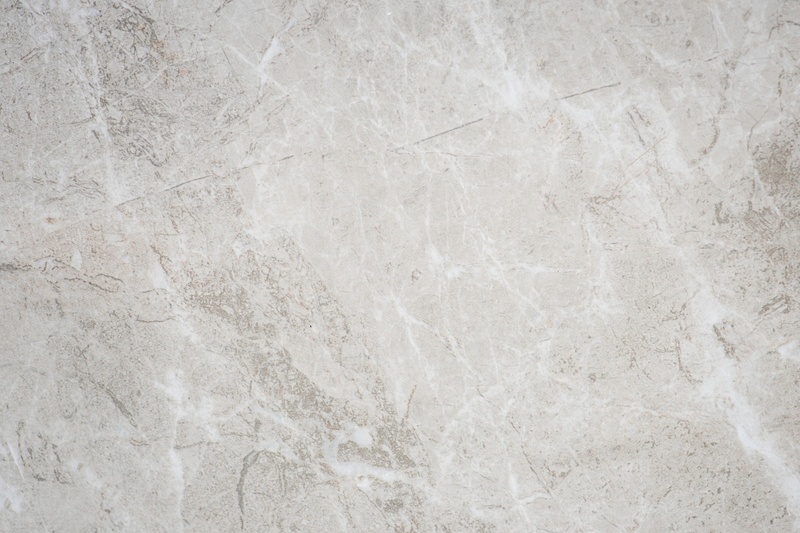 You’ll need to have the ceramic tile removed before installing luxury vinyl tile. Want to learn more about the process of installing luxury vinyl tile in your home and find out how much it will cost. Call All Point Construction today to get a free estimate for installing luxury vinyl tile in your Michigan home. All Point Construction is a fully licensed and insured home improvement contractor that services the southeastern Michigan area. Give them a call today to learn more at 734-407-7110.